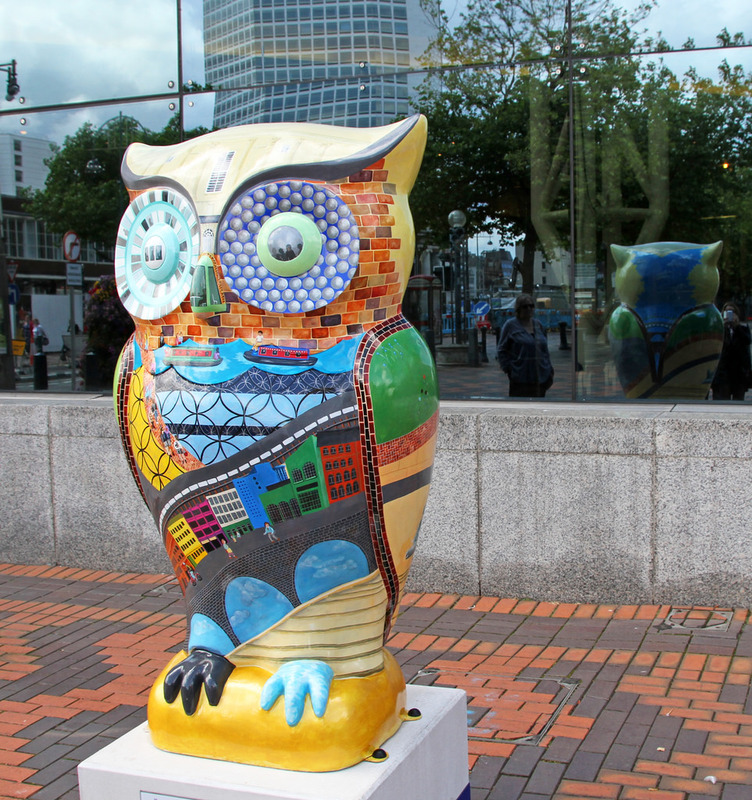 Dotted about Birmingham are a few owls – 89 to be exact. Each of the owls are a part of Birmingham’s high profile public art event, The Big Hoot, which is the brainchild of Birmingham Children’s Hospital and public arts specialist, Wild in Art. A Malvern based artist, Rachel Blackwell, painted 1 of the 89 and was inspired by Birmingham architecture, its parks and the people featuring the iconic architectural structure that is the Library of Birmingham, amongst others. The Library of Birmingham was opened over 2 years ago and can be found in Centenary Square in the city. It was one of the six buildings shortlisted for the awards of Royal Institute of British Architects (RIBA). Birmingham architecture proves to be inspiring to the public. Abacus Architects is a Birmingham Architect with over 19 years of experience. Call us for more information and take a look at our architect services to see how we can help!